Cycle sharing at just 10 for 1 hour. Imagine a world where you can beat the city's bustling traffic and go wherever you need to. Yaana is a bicycle sharing service that can be used for first and last mile urban commute. With our innovative IoT technology, you can pick a bicycle, get wherever you are going, park at any nearby designated parking station and carry on with your life. Open the app and find YAANA bicycle near to you. Scan QR code on the cycle to unlock. Park at designated YAANA stations near to your destination and Manually lock. 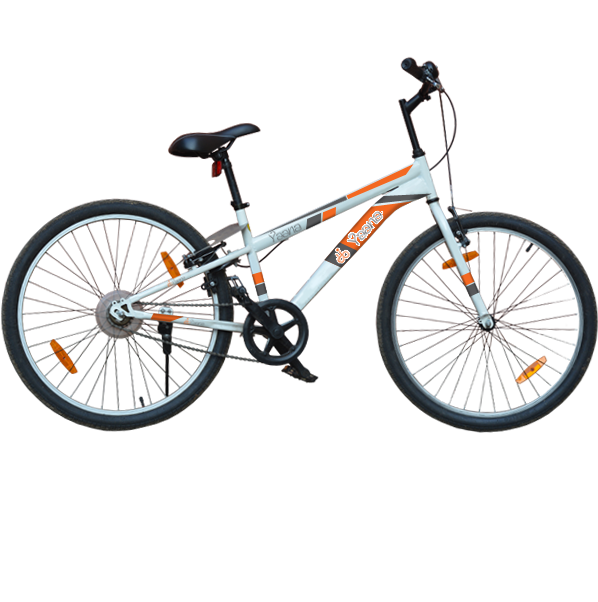 Request YAANA Bicycle near your home, office, school or anywhere in your area! Join this revolutionary movement in reducing the carbon footprint, Congestion and pollution of the cities. Pocket freindly rides for your first and last mile commute. With GPS enabled tech, locate and ride YAANA with ease.